Home / Comments for Pancho! Please leave a comment below! We will review for non-Spam and post your comments on our site! 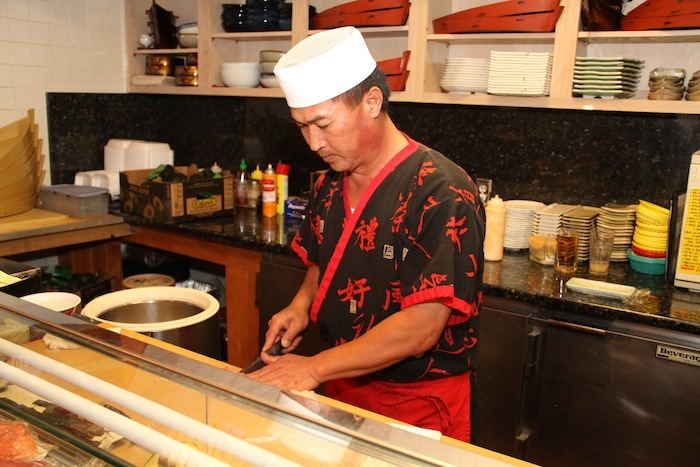 Pancho and his Sushi have been a staple in Tucson and then his move to Chandler. Still my favorite place to go for amazing quality sushi and fantastic prices. A must visit if you want great sushi! More than 15 years of Panchos sushi and still going back. 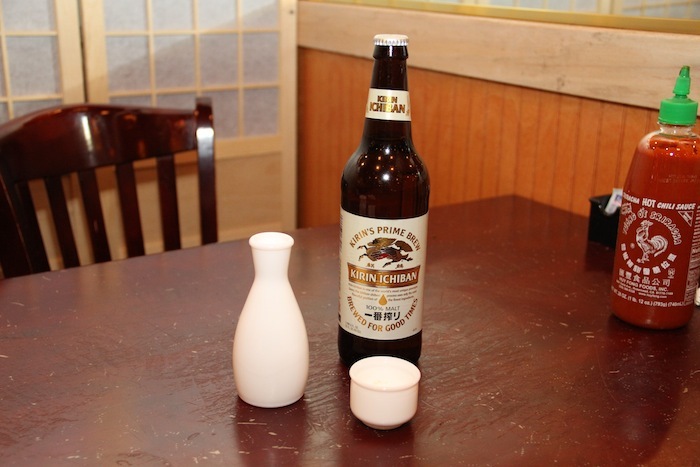 We’ve been to some of the highest rated sushi restaurants in CA, OR and CO. This place is by far on the top! Everything was VERY fresh (and I used to catch salmon myself in the pacific and eat it that night). Every little detail from the rice, seaweed wraps and the avocado was of highest quality. 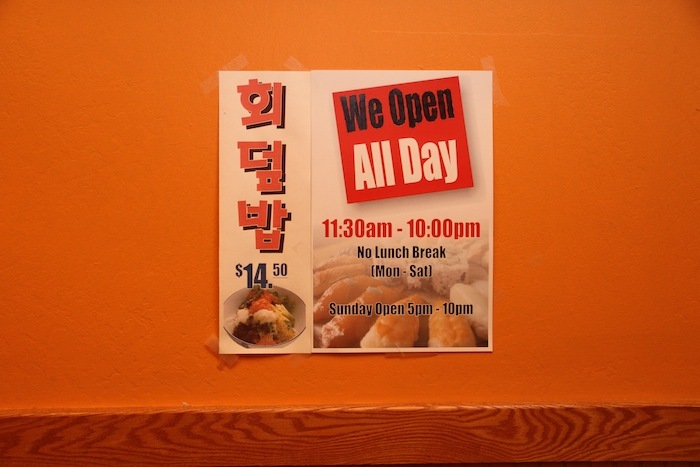 This is a 6 out of 5 star restaurant, food, cleanliness and service alike. I don’t know how they keep this high quality with average pricing. We are truly impressed. My favorite place hands down!!! Me a my girlfriend come here at least once a week. Love the happy hour specials and great service !! I love their foods and I enjoy their friendly atmosphere. I can recommend to anybody. Simply saying that ” THEY ARE THE BEST IN TOWN “. Yes we have a separate gluten free menu upon request ! Thank you for asking! Sadly, I have to eat gluten free. Can you make items gluten free? Pancho, I love your sushis and sashimis, I found this lovely place thanks to tripadvisor, I month coming almost everyday to dinner, thnaks for teaching me to eat sushi with wasabi and soy sauce. Just found out where you moved to from Tucson. We will stop in next time we are in Chandler. You’ll remember my little guy you used to throw the towels at. He is now almost 17. Can’t wait to see you. Perfect every time! I love Mido! My family considers ourselves lucky to live in the neighborhood behind Midos. We eat here twice a week and always enjoy the great food and service. Best Sushi in AZ! I lived in the Valley for 10 years, and Mido was the absolute best. I still haven’t been able to find a single sushi place that can live up to you guys. If you currently live in the Valley its worth the drive whatever part you are in. Pancho, I love you man! You literally have the best sushi in the valley. Turned my sister and brother in law into lovers. They come from the north valley to come have dinner with my husband and I any time we go. This is my favorite sushi place -ever- never had a bad experience not once! LOVE YOU GUYS! 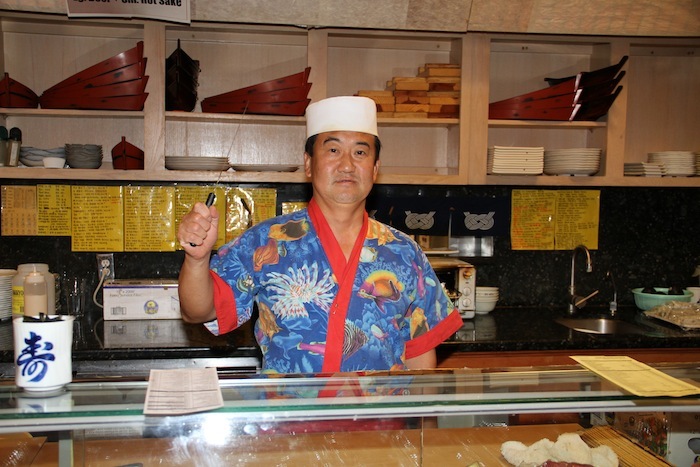 My wife and I would go to Sushi Hama religiously when he was owner of Sushi Hama. We knew he moved to the valley but not where to – Now I know where and I’ll have to make it a point to drop in! We love your sushi! You know we always come and can’t get enough! Would love it if the service would pick up and be what it used to be! But either way we always look forward to the Mexican rolls! Yummy! 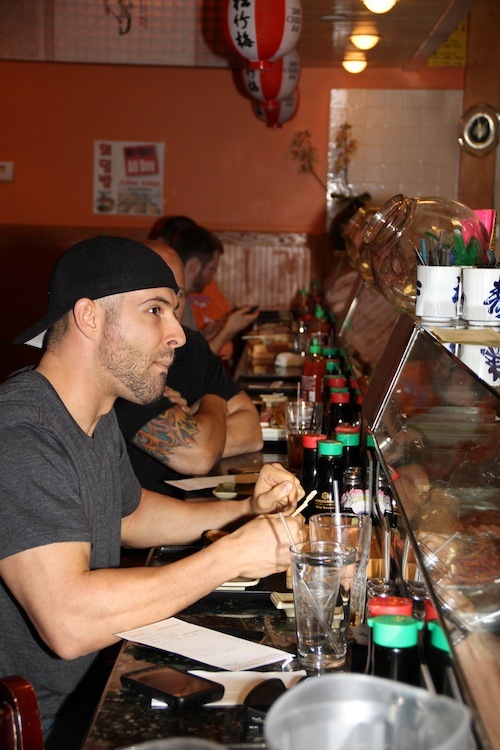 I have been looking for an all you can eat sushi place in the Chandler/Tempe area and heard about this place so I gave it a shot…and it was AMAZING! I won’t go anywhere else, I plan to be a regular even. The food was so damn good and tasted so fresh! Mido Sushi is the best! 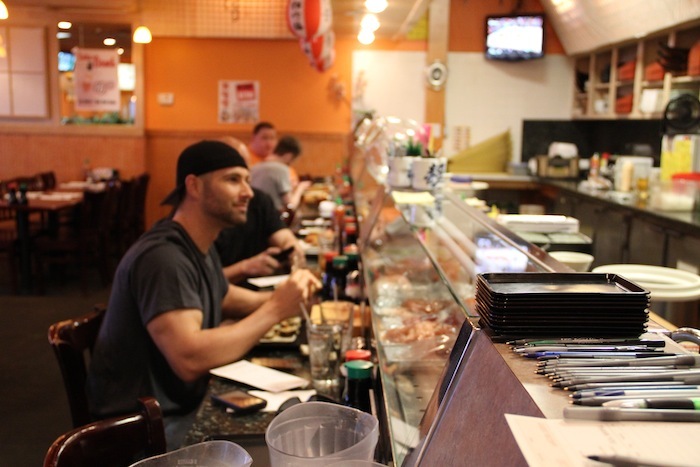 The best Sushi in Town everytime we come in. 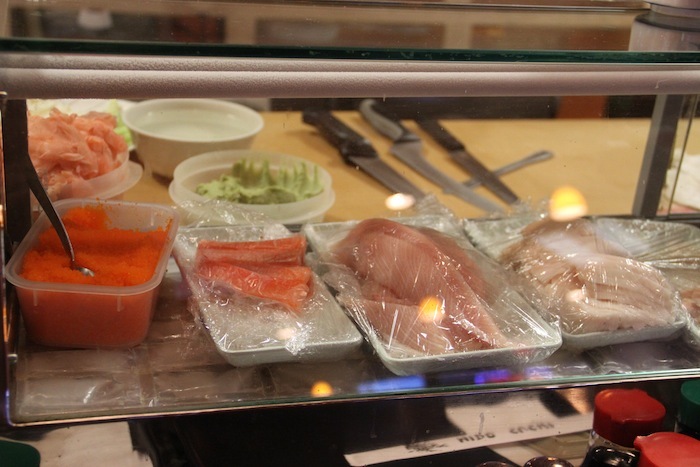 Also the Mackarell Sushi my favorite…. Must Try! Leave some for Me! I come here so much I’m known by name;), I make sure to bring a different person each time because I need to show how amazing you are! Hands down the best sushi I have ever had and it’s nothing but the best made by the best! This place is simply fabulous! My husband did a research on a great real sushi place and mido came up….so we went and had many different things to eat and very single one made our mouth water! We live about 45 minutes away, but always stop for take-out on my way home from work. Pancho is always there and greets everyone at the door while he’s making customers yummy dishes. This place is not fancy, but the food is amazing! This place simply rocks. Pancho is definitely the ring leader / circus clown making this place EPIC on top of the already delicious sushi. Get the spicy Pancho roll! Oy! 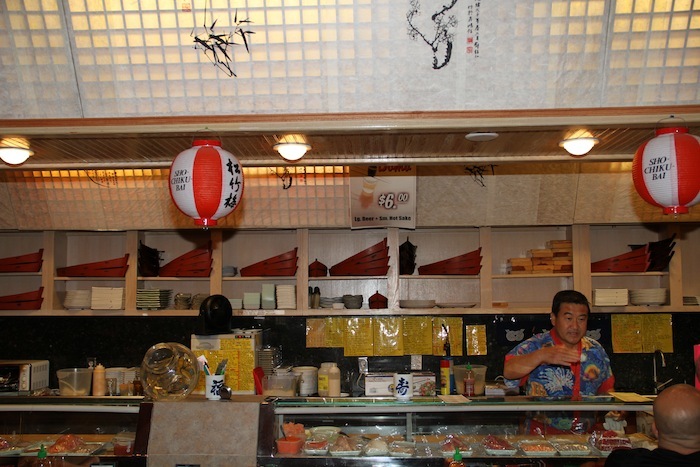 This is one of my regular sushi spots indeed! I’ve introduced and brought a few people here. I live super close to Mido, and I go there with my family all the time. 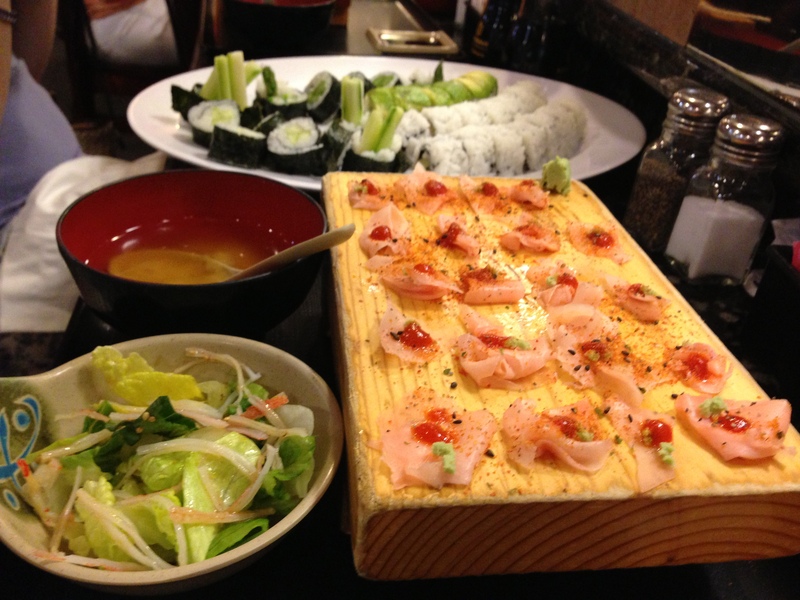 The food is fabulous and it’s nowhere near as expensive as other sushi places. 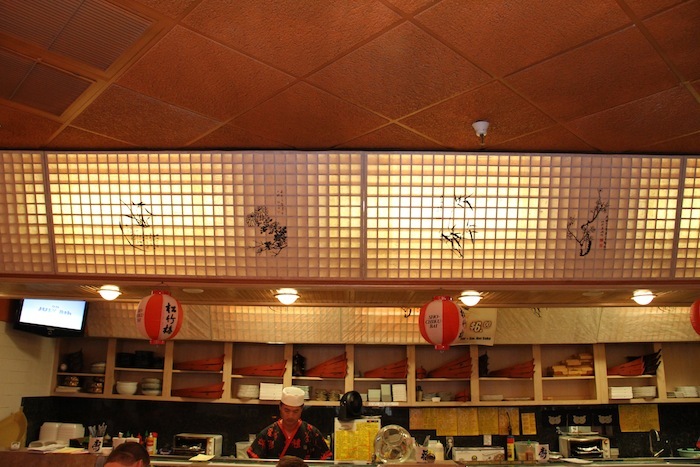 This is definitely our favorite sushi place! My favorite sushi place! Keep up the great work! 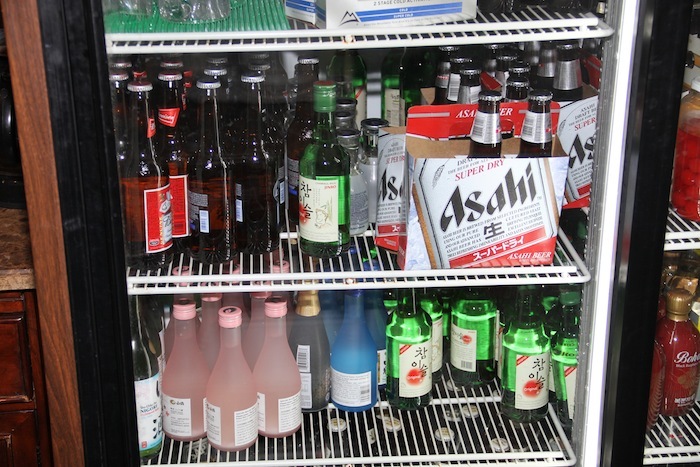 My wife and I love visiting your sushi bar. 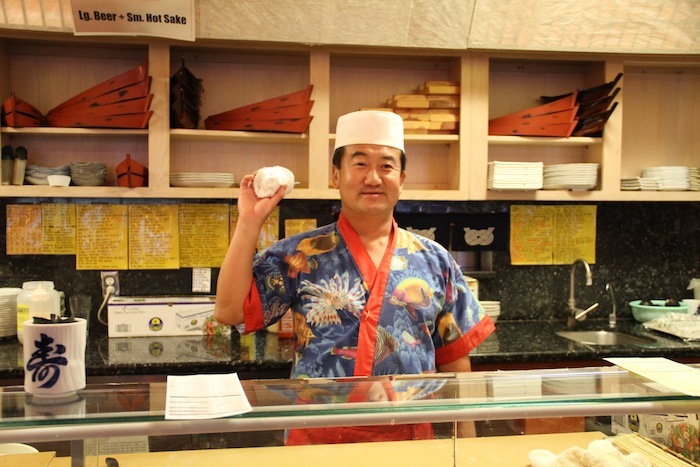 Thanks for making sushi afforbable for us working folk! I’ve been coming here many times. Pancho is hilarious, and his sushi is delicious. I’m a big fan of the Pancho and Mido rolls. I try to get out to Mido when i want to treat my self, that may not sound like a huge deal, but i live in buckeye! that makes it a 2 hour round trip! and every time its worth it ! Pancho makes the best chimichangas!! Im craving some right now! i love to leave this building painfully full! This is the best shusi,best price,best service,best restaurant,best chef,best everything, I love your salad,I love your shusi. This is hands down my new favorite sushi place in AZ. I used to go to another sushi place regularly but then heard about Mido and had to give them a try and I am extremely glad I did. 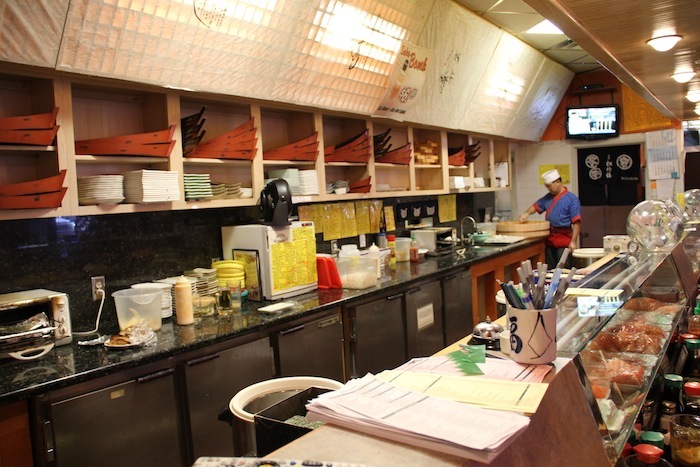 The quality of the sushi is as good as you can get and the service is phenomenal. Everyone is very friendly and Pancho is exceptional at what he does and very funny. 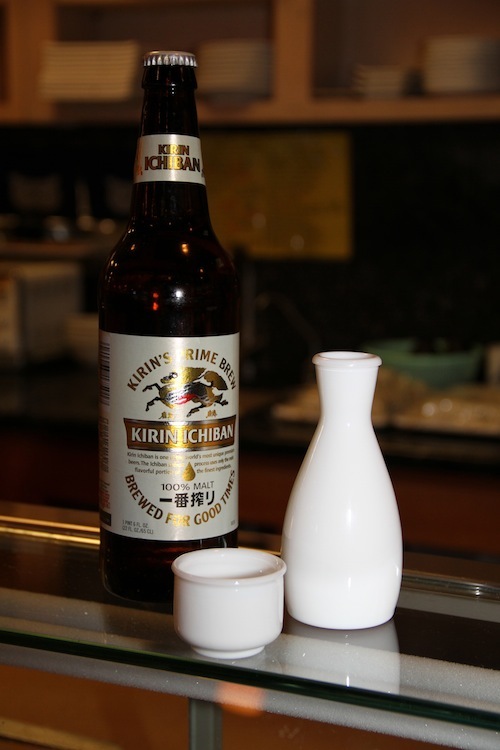 It’s a pleasure to come and sit at the bar but it’s also great when sitting at a table or even for take out. Thanks everyone at Mido for the outstanding work you all do and you now have another loyal customer! I’ve been to many of the top sushi places in the valley and consider myself a sushi connoisseur. My friends from work introduced me to Mido and I’ve been going with them for a few years now. 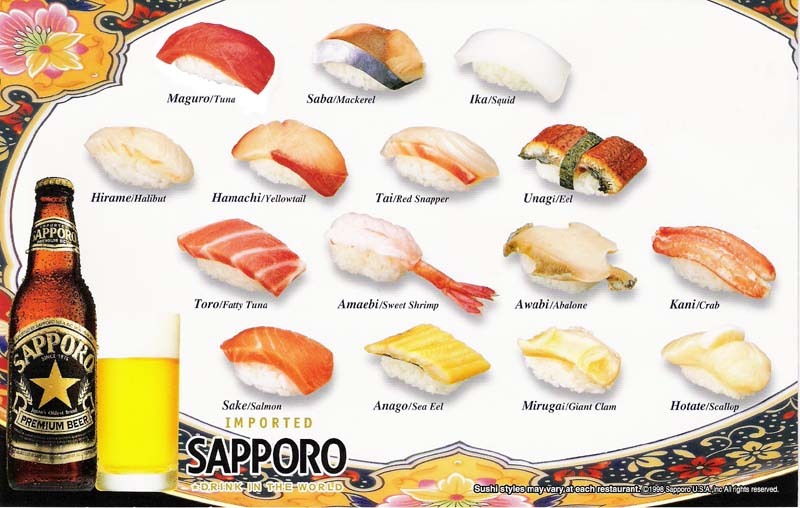 This is one of my favorite sushi places in the valley and the quality and value is outstanding!! I’ve been telling everyone about it ever since my first visit. Pancho is fabulous! 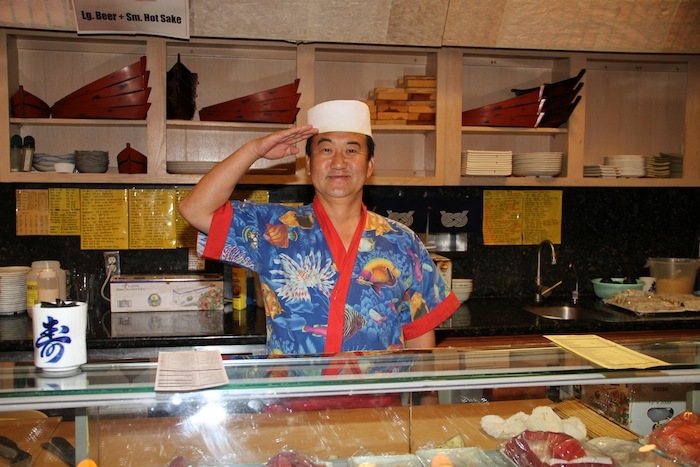 He appreciates loyal customers and always has a smile on his face! I will always be a loyal customer! 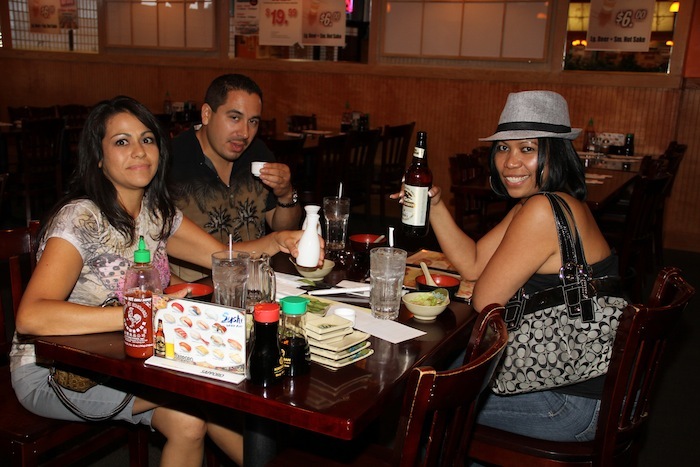 The best sushi in Chandler and surrounding area And great service and check out the happy hours will be back there soon!! I love Mido Sushi!!!! It tastes amazing!!!! 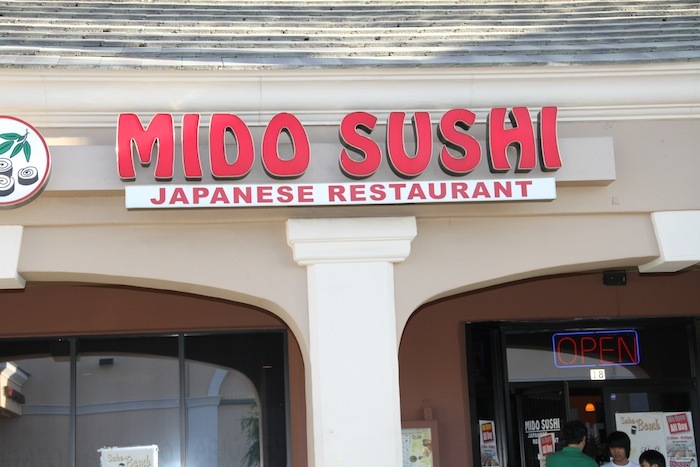 Mido is The best Sushi ever…. I have been going to Pancho’s place since 1999 when he was at Sushi Hama in Tucson. 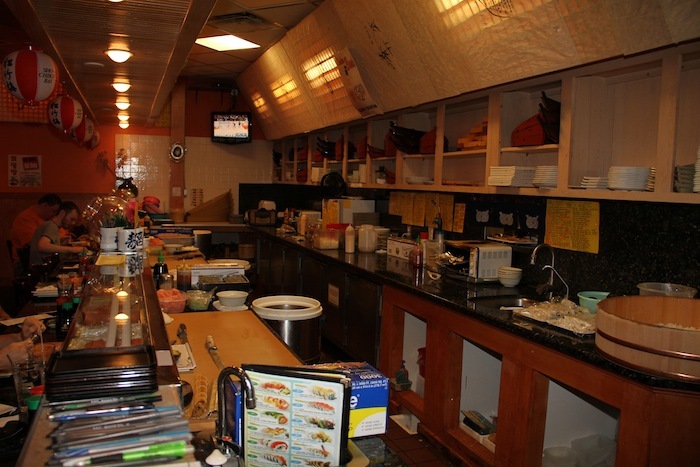 Then he moved to Chandler and opened Mido Sushi. I make it a point to stop there for lunch or dinner whenever I am in the Phoenix area. Mido is my absolute favorite Sushi place!!! 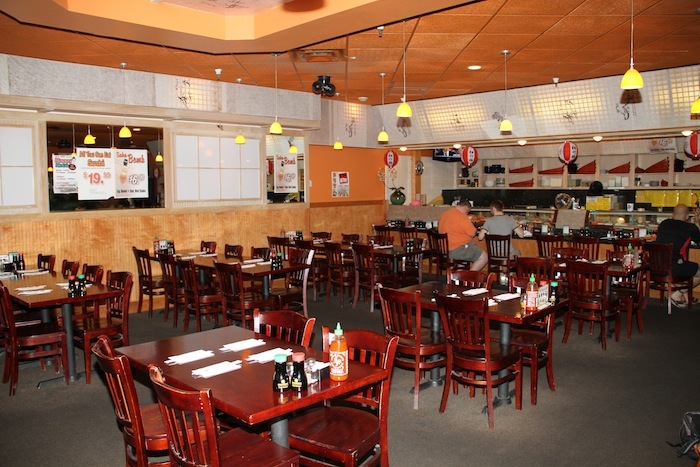 I am from Phoenix but now live in Seattle – the one place I make sure to visit when I’m in town is Mido! 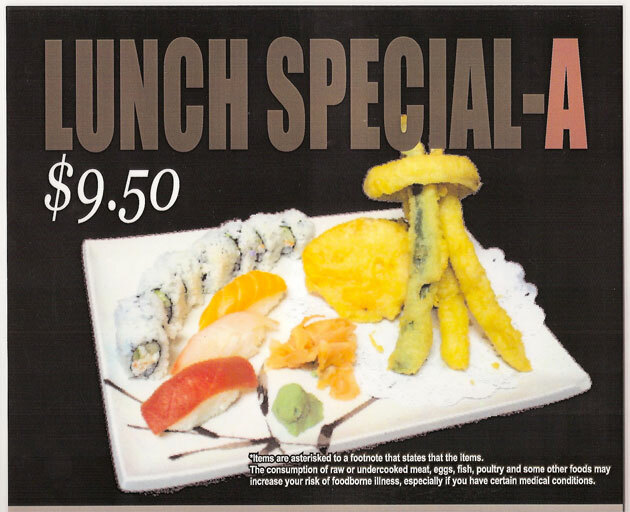 Awesome sushi, great service, and excellent value. 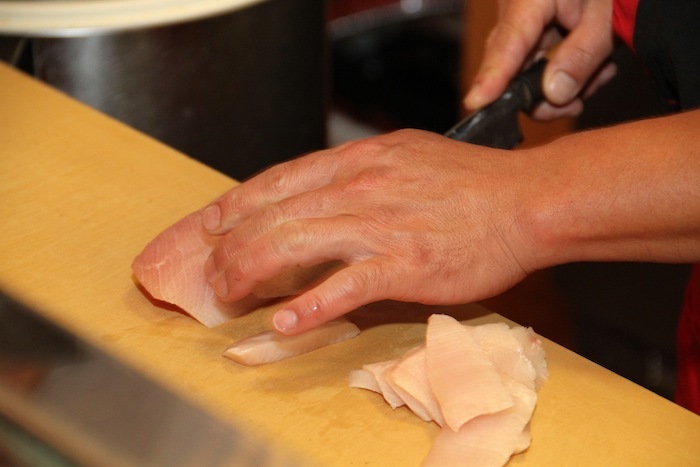 You will not find a better sushi home. The folks are beyond friendly, and you are treated like family. 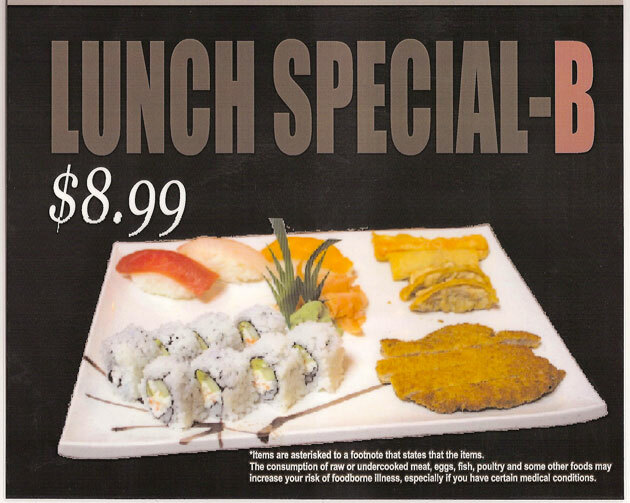 The 1/2 price specials make it affordable as can be. We just love Mido! Our favorite Sushi place!